Thank you very much for subscribing to the Blake in Sussex Film newsletter. We will be in touch with you very soon. A Biopic about the radical 18th Century Artist and Poet William Blake. Fleeing dire Poverty the eccentric engraver and his dedicated wife leave London for a new life in rural Sussex, but the three Turbulent years are not what they hoped for. It is here that William Blake would write the words to 'JERUSALEM'. WALK UPON ENGLAND'S MOUNTAINS GREEN?" 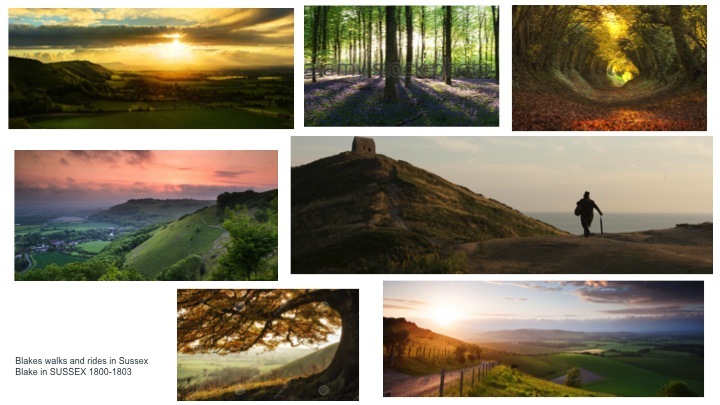 Some early visualizations for the film 'Blake in Sussex'. Please click to Play . "I LABOUR UPWARDS INTO FUTURITY"
A radical Urban Mystic who frequently sees things nobody else can. A sleepy south coast village at the start of the 19th Century. It's and Unlikely combination. During this period, rural Sussex is hardly brimming with revolutionary sentiment nor can it boast brooding peaks to stir the Romantic imagination. However William Blake's stay in the seemingly tranquil green and pleasant land - his first outside London - proves to be a singularly dramatic period in his life. Fleeing dire poverty, the struggling engraver and his wife Catherine face an array of battles with perpetually confused locals, a mistrustful Patron, crippling illness and a calamitous encounter with a drunken member of the armed forces. This culture clash also inspires Spiritual renewal, a creative outpouring and ultimately an alternative National Anthem. Told from Catherine Blake's viewpoint, this visually thrilling Drama captures the fervour & intensity of England's great visionary in full flight. *Also includes a faery funeral. 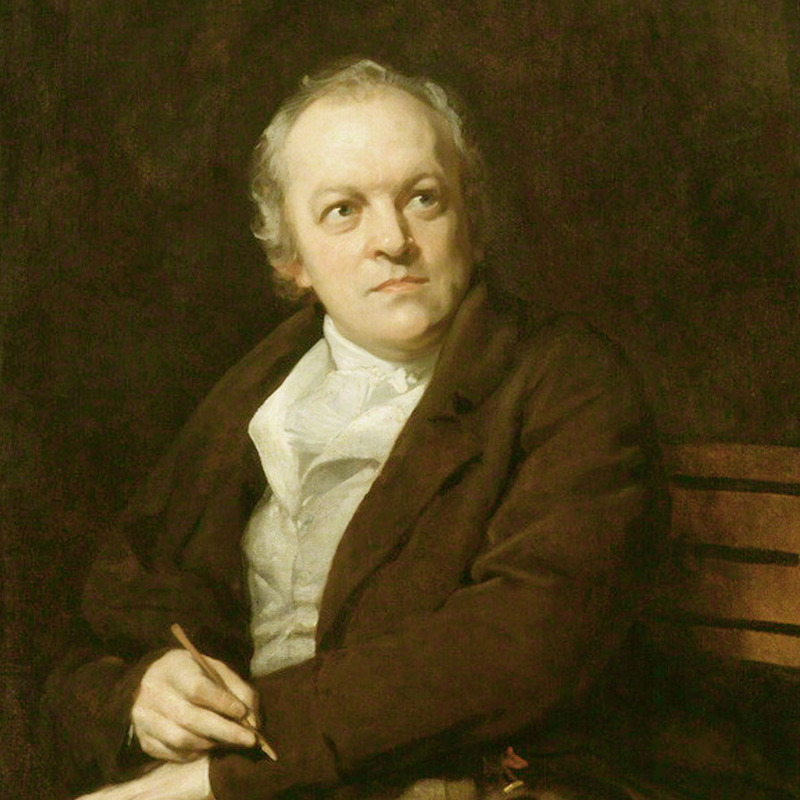 William Blake - Nov 28 1757 - Aug 12 1827. William was 43 when he moved to Felpham, Sussex. Largely unrecognised for his own creative work during his lifetime, Blake is now considered a seminal figure in the history of poetry and visual arts. 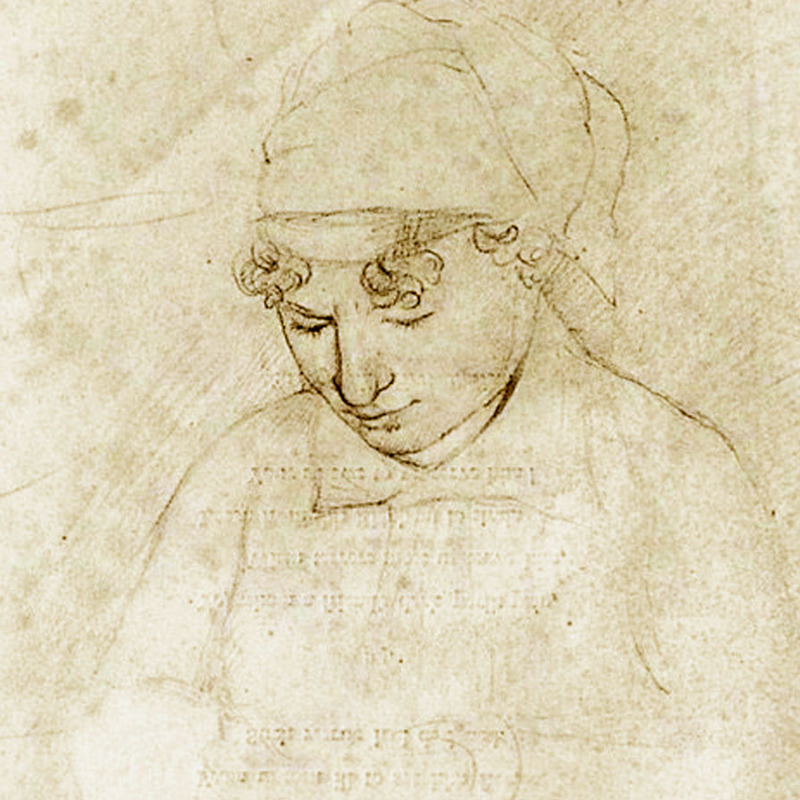 Artists as diverse as maurice sendak, patti smith, Aldous Huxley, Jim morrison & Allan Ginsberg have all claimed to be directly influenced by Blake. Blake was a jobbing engraver & printer by trade but his growing reputation for being slow & difficult meant that he was struggling to find work in London in the late 1790s. Blake was considered mad by his contemporaries for his idiosyncratic views yet he is held in high regard later by critics for his expressiveness and creativity, and for the philosophical and mystical undercurrents in his work. Catherine Sophia Blake - 25 April 1762 – 18 October 1831. Catherine was 38 when she moved to Felpham with William. 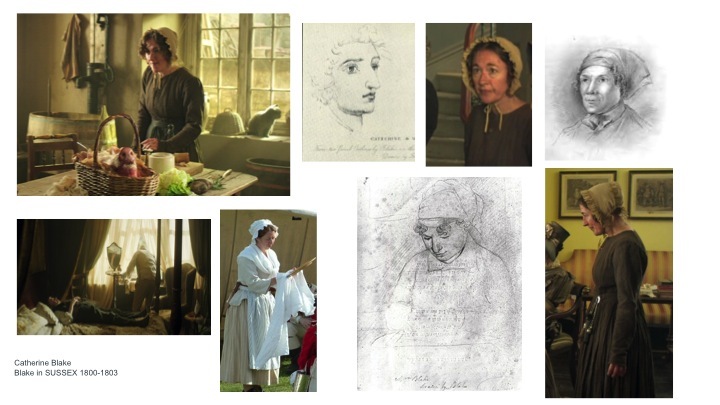 Catherine not only took an active role in the production of William's engravings and illuminated books, she also ran the household finances and offered strong practical support. It is widely acknowledged that the Blake's were exceptionally broke during those last years of the 18th century. William & Catherine remained together until his death in 1827. The cottage where William & Catherine lived is still in Felpham and is currently being turned into a museum for the long forgotten artist and his wife.